Eligible Participants: USA Hockey-registered coaches who have complete their coaching certification Levels 1-4 prior to May 1, 2014. Due to the one clinic per season restriction, coaches who attend a Level 4 clinic in May, June, July or August are not eligible to attend the Level 5 clinic in 2014. USA Hockey Coaching Education Program Level 5 Requirements: Candidates for Level 5 Certification must attend the entire National Hockey Coaches Symposium. Additional information regarding submitted material requirements (thesis or other written material) will be distributed at the event. Accommodations: The JW Marriott Las Vegas Resort and Spa will serve as the host hotel for the 2014 National Hockey Coaches Symposium. Guest reservations may be made by calling Marriott Reservations at 800-622-3140, the hotel directly at 800-582-2996, or online by clicking here. Attendees will receive a special group rate of $109 per night plus tax (single or double occupancy). 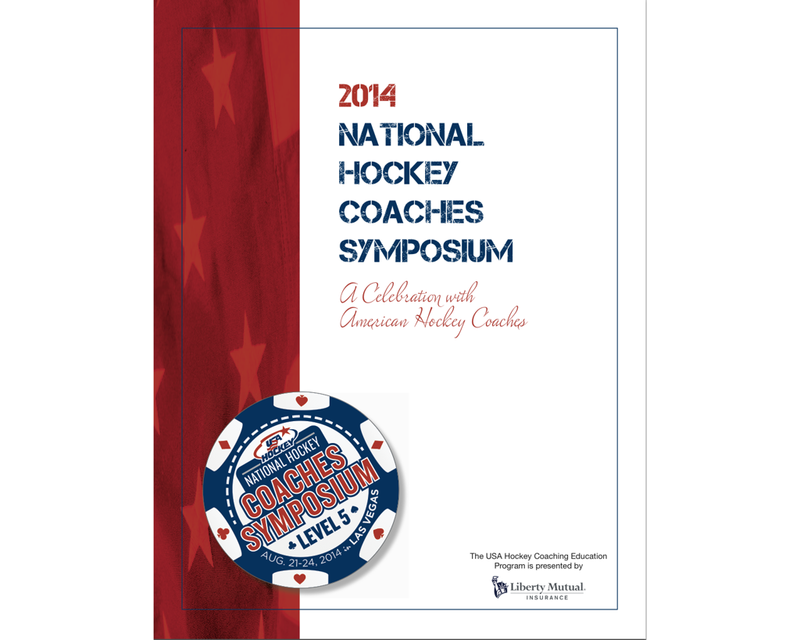 Be sure to mention that you are part of the USA Hockey 2104 National Hockey Coaches Symposium in order to receive this group rate. Reservations must be made by August 1, 2014.